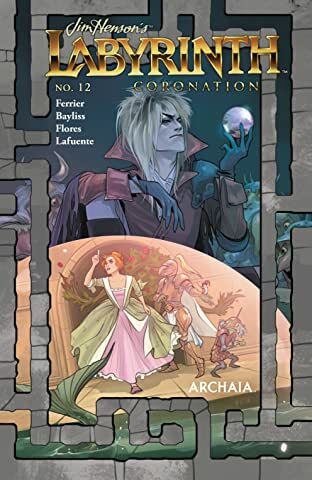 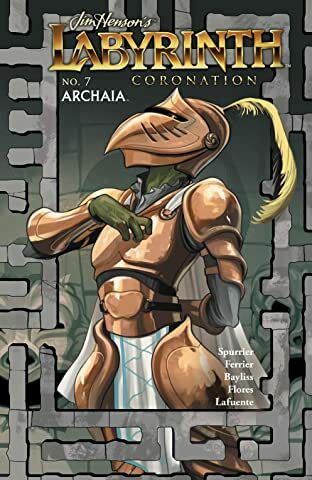 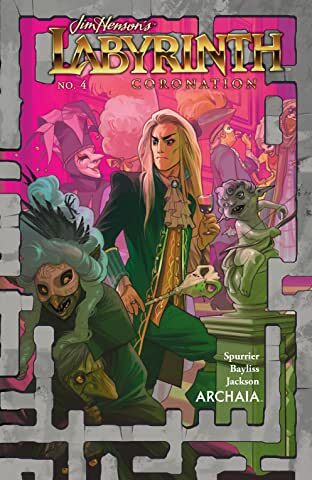 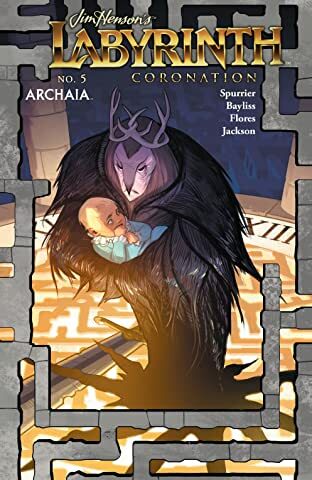 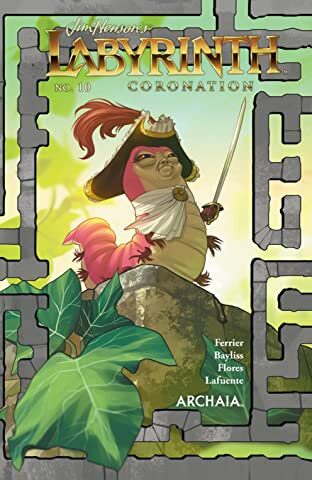 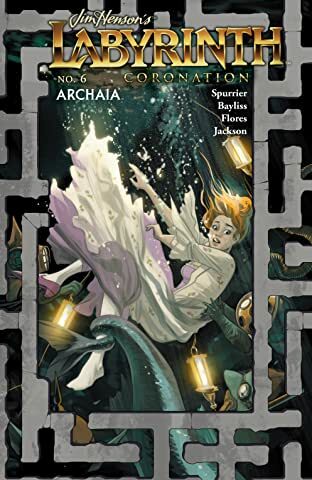 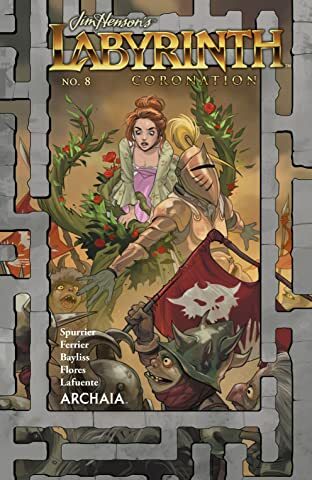 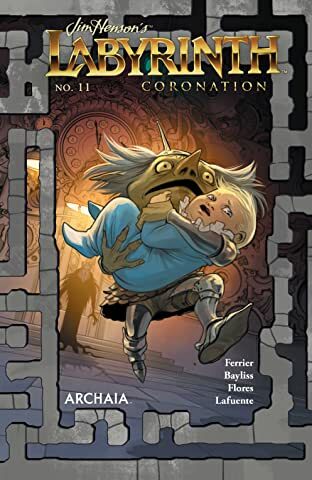 Simon Spurrier (Godshaper, The Power of the Dark Crystal) and Daniel Bayliss (Jim Henson's Storyteller: Dragons, Kennel Block Blues) present a magical look into the world of Jim Henson's Labyrinth. 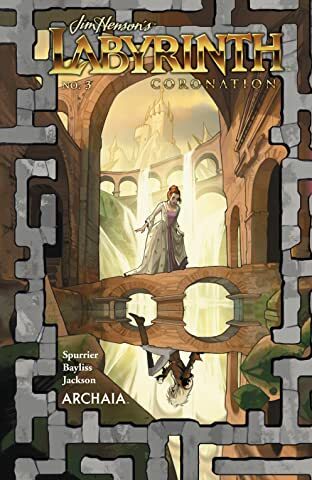 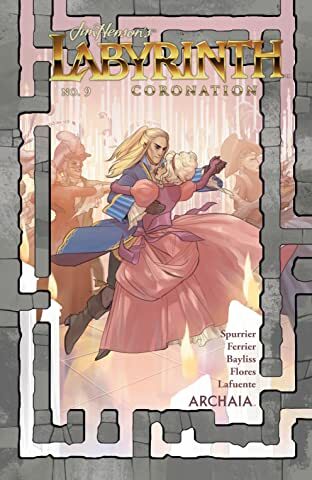 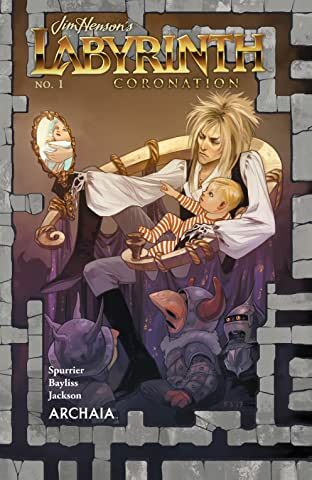 Before Sarah braved the Labyrinth to save her brother, another young woman sought to save a young boy named Jareth from the clutches of the Goblins. 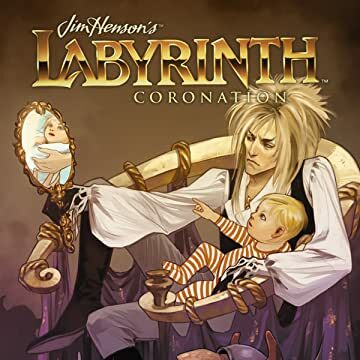 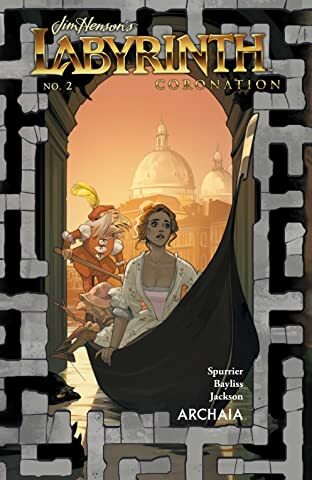 Set in 18th-century Venice, Italy, Jim Henson's Labyrinth is a striking look into the history of the Labyrinth itself, and what happens to the little boys who don't get rescued. 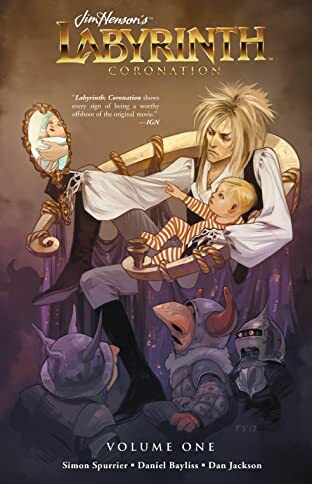 This is the untold history of the Goblin King.